Browsing articles tagged with "Skype Archives - Tip and Trick"
Good news for those that are looking for Skype video calling feature on smartphone. 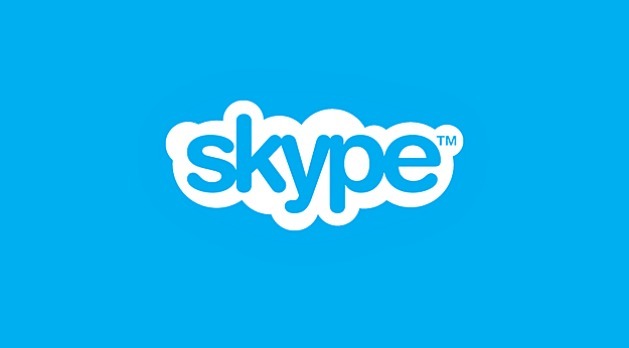 Microsoft has officially announced a new version of Skype app for its Windows Phone 8 devices, a touch-friendly app that appeared in the Windows Phone Store. 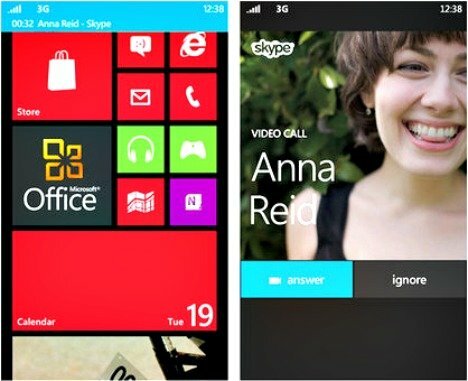 The new Skype app for Windows Phone 8 comes with three different tile sizes – small, medium or large formats. The application will remain running in the background to ensure that users will never miss an incoming call or message from a friend. 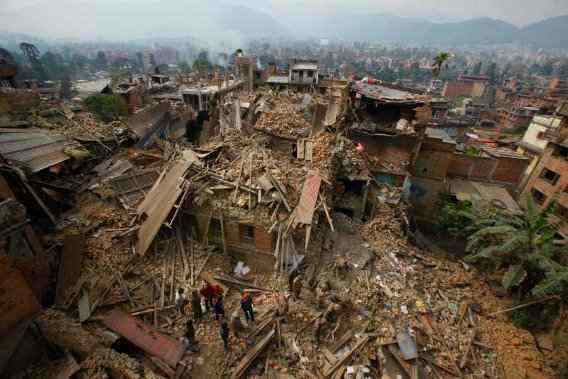 It will work just like phone calls, users able to receive and call anyone at any time. 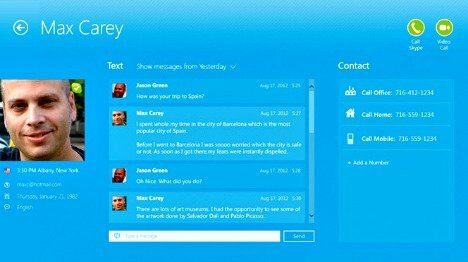 In addition, Skype also integrated People Hub features which Skype contacts will automatically synced with the device address book once users log into their accounts from Windows Phone 8 device. 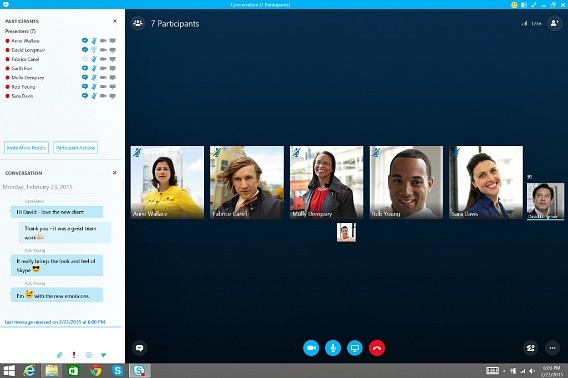 With Skype, users able to create a shortcut in home screen that make it easy to toggle between open IM conversations and chat with Messenger friends.